It's 2015 but you could be forgiven for thinking we've somehow stumbled back into the 1990s. From entertainment, to food to fashion, the decade is experiencing a revival in all corners of our cultural consciousness. David Lynch's Twin Peaks, one of the era's most indelible TV cult classics, is returning, amidst rumors that another '90s staple, the sci-fi horror drama The X-Files, will soon be exhumed. Meanwhile, the decade's quintessential girl-group TLC will release a new album (albeit with money raised on Kickstarter), fast-food franchises across the country are reviving menu items last seen when Britney Spears was en vogue, and brands are resurrecting '90s-era fashions. 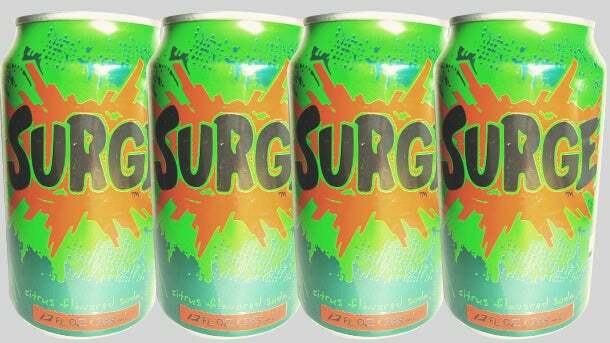 Why this sudden cultural preoccupation with the nineties? Nostalgia likely plays a big factor, especially as millennials continue to age into customers with real buying power. Our connected present also helps – we've reached a point of time where, through crowdfunding and hashtag campaigns, anything from a soda flavor to a TV series can be pressured (and financed) back into a rebooted existence. Here's a look at all the ways the '90s are making a cultural comeback. 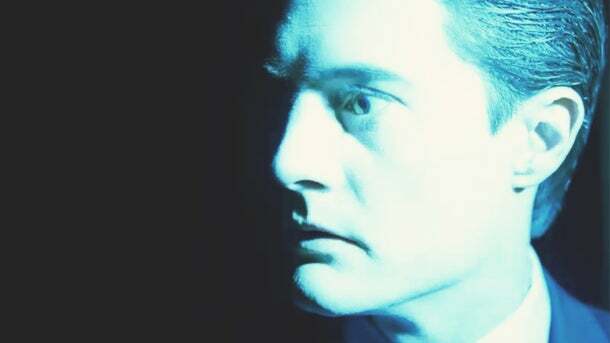 Twin Peaks, that moody 1990's cult classic, is slated to return in 2016, with Kyle MacLachlan returning as Special Agent Dale Cooper. The nine-episode, David Lynch-directed arch will coincide with the series' 25th anniversary of the final installment. In addition, rumors that David Duchovny and Gillian Anderson will reprise their roles as FBI Special Agents Fox Mulder and Dana Scully in a reboot of The X-Files (which ran from 1993-2002) continue to gain momentum. Meanwhile, last summer the Disney Channel debuted Girl Meets World, a sequel to the '90s ABC sitcom classic Boy Meets World, which centers on Riley Mathews, the daughter of a grown-up Corey and Topanga. (Ben Savage and Danielle Fishel, who portrayed Cory and Topanga, reprise their roles in the new series), and Nickelodeon began re-airing classic '90s shows, such as Doug and Are You Afraid of the Dark, in 2011. And remember Reading Rainbow, the much-beloved children's television series that encouraged kids to read? In May, its host, former PBS stars LeVar Burton, raised $1 million on Kickstarter in a matter of hours to create a web version of the show. While last year's Michael Bay-directed remake of the 1990s Teenage Mutant Ninja Turtles franchise was met with harsh reviews from critics and disappointment from millennial fans, there is still hope that the rumored remakes of '90s classics including Jumanji, I Know What You Did Last Summer and Trolls will fare better. Last year was a success story, at least for millennials campaigning to revive flavors and fast-food programs remembered fondly from their '90s childhoods. After 12 years off the market, in September Coca-Cola reintroduced Surge, a citrus flavored soda, at the urging of a Millennial-led online fan base that crowdfunded nearly $4,000 to buy a billboard near the company's headquarters demanding its return. Similar social media groups and petitions have led to Pizza Hut's reintroduction of the BOOK IT program for adults, and the return of both General Mill's beloved sugary cereal French Toast Crunch and Mars' Crispy M&Ms. Twenty years is about the time it takes for a product to go from dated to nostalgia-worthy, Marlene Morris, a professor at Georgetown University's McDonough School of Business recently told Entrepreneur. We're currently seeing this timeline play out with the resurgence of brands and styles that were popular 20 years ago. When, last spring, Calvin Klein reissued items from his 1994 collection (the one that featured a young Kate Moss), five of the 12 styles sold out in roughly two months. 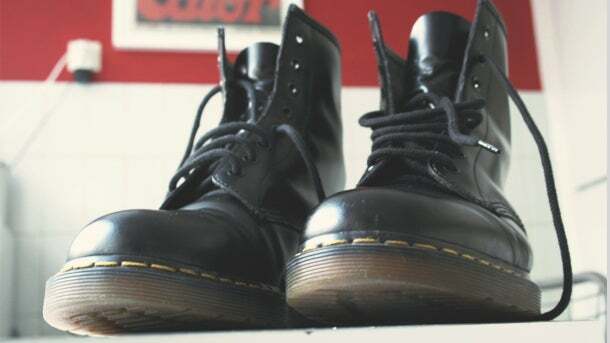 Meanwhile, '90s footwear powerhouses Doc Martens and Birkenstocks have both experienced a recent explosion in popularity, while teen-focused beauty brands such as Hard Candy and Jane Cosmetics have launched comeback campaigns. Finally, styles that we once thought expired with the break-up of N'Sync have recently resurfaced: Hello scrunchies, crop tops, turtlenecks, unironic overalls, jelly shoes, chockers and high-waisted jeans!